The energy sector is expanding faster than any other industry. In just a decade, the number of new technologies that have been developed is astronomical. This progress has been having and will continue to have a profound effect on the world we live in. If you were ever considering delving in to the world of energy in order to get your foot on this rewarding and lucrative career ladder, now is the time to do so. 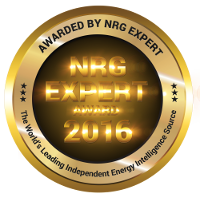 The Global Energy Certification (GEC) is an online course created by NRG Expert for people who want to broaden their understanding of the global energy market. 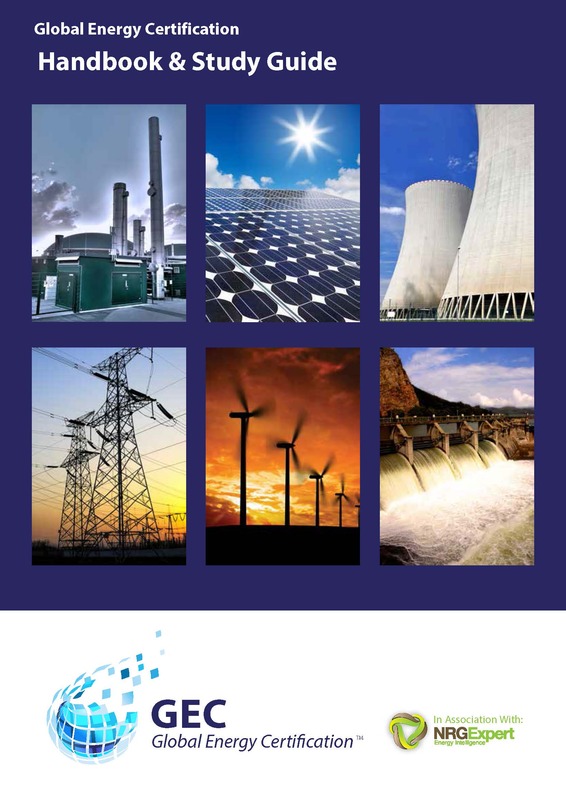 It covers a range of different sectors under the umbrella of global energy, all of which are examined at the end of the course by way of a two hour examination. The exam, like the rest of the course, can be taken online from the comfort of your own home. Registration for the GEC works on a rolling basis. This means that you can start the course whenever you like. All you need to do is send off your application and pay the one-off tuition fee of £330. Once you have had your place confirmed you will be ready to download the materials and get started. When you have all of your materials, you will be able to take your learning into your own hands. In other words, you have complete autonomy as to how you choose to proceed. The pressing question of this article is “how long can I take to complete the GEC?” The answer to this stop smoking question is 12 months. You must take the exam within 12 months of downloading your materials for the course. If you find that you are unable to do so within this time frame, you will need to alert NRG Expert as soon as possible. The team is usually very happy to make alternative arrangements for students who require extra time, but they can only do so if they know of this requirement. The course takes a minimum of 100 hours to complete. This means that for the first 6 weeks after registration you will be unable to sit the exam. This protects the integrity of the course. After this initial period, you will be able to sign up to an exam. The exams take place on the 10th of every month and in order to sit the exam you will need to have been registered by the 1st of the previous month. For example, if you want to sit the exam on June 10th, you will need to register by May 1st. If you do not want to sit the first available exam, you may choose any exam you like up until the 12 month period is complete. Once you have passed the examination, the course will be completed and you will be able to add the GEC accreditation on to your CV. Combine this with some work experience and a winning smile and you will be well on your way to a glittering career in the energy industry.